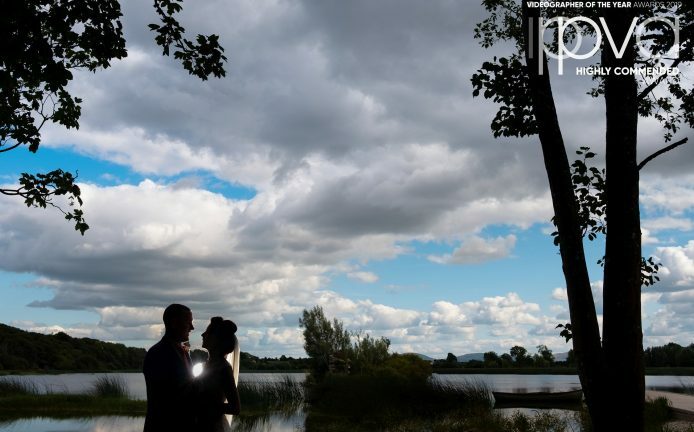 I’m an Irish wedding photographer who is all about natural, beautiful and fun wedding photographs. I love to capture those memories that tell the real story of your wedding day that you will have forever. I spend your day capturing your moments with friends and family as well as the all-important couple photographs. The moments are real, natural and fun. I want you to enjoy your wedding day! I have over 12 years experience and I am an award-winning Licentiate of the I.P.P.V.A. so you know your memories are in safe hands. 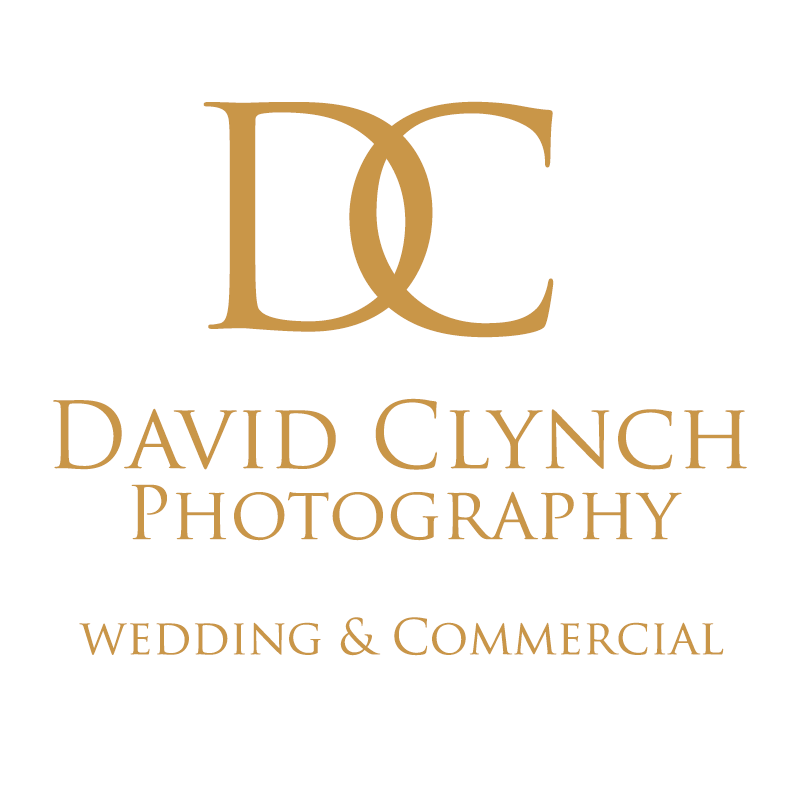 David Clynch Photography is based in the South of Ireland so I photograph weddings throughout Munster but mainly work as a Wedding Photographer in Cork, Waterford, Tipperary, Kilkenny, Killarney, Ireland. I love being a wedding photographer and being there to capture the fun, mad and romantic moments that happen throughout your big day. With over 12 years experience at capturing special wedding moments I know when to step back and let your day unfold. 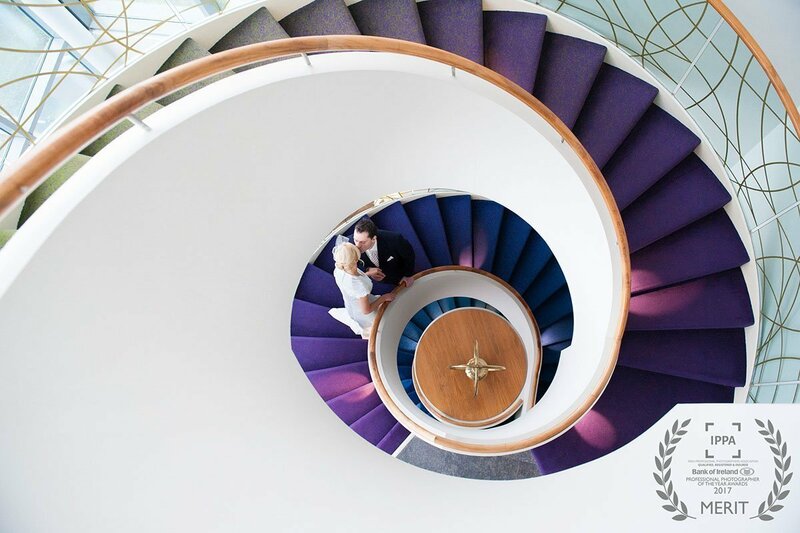 "David is an amazing photographer, his attention to detail is incredible and also his ability to put you at ease. David structures the day to exactly what you need and want. Very easy to work with and makes sure to get the shots u ask for. 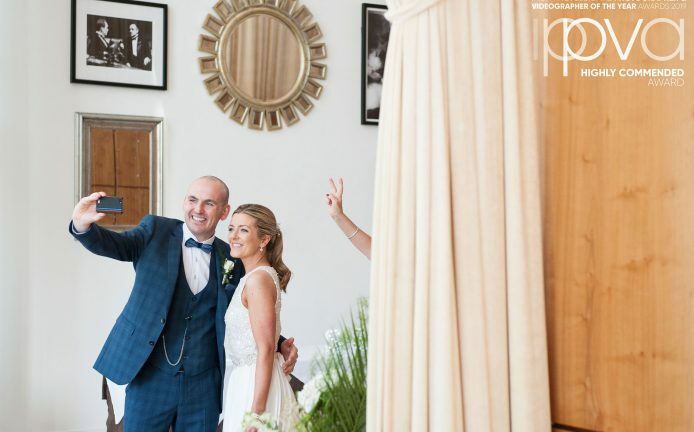 Incredibly professional service would highly recommend David for your special day." 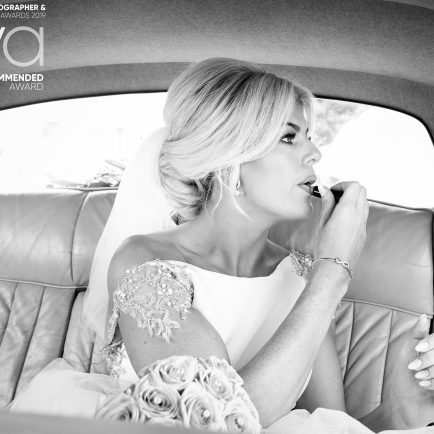 "We received our wedding preview book and we are over the moon with the work. Thank you so much for the lovely memories captured." If you want a photographer who goes with the flow of your wedding day? Do you want someone who can capture those forever moments in a relaxed way but still give you beautiful photographs you'll treasure? Then just fill in your plans for your big day and we can start the fun journey to your day.